The iPhone 6 Plus (5.5") case MyFrame signed Muvit ® is a bi-material case with a black TPU Bumper and transparent PC back. 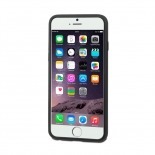 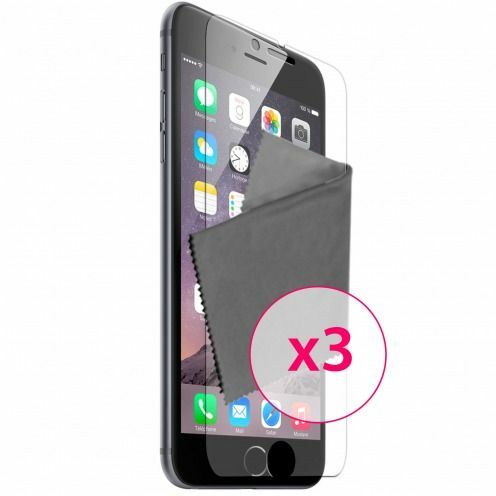 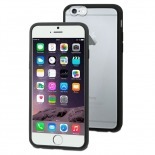 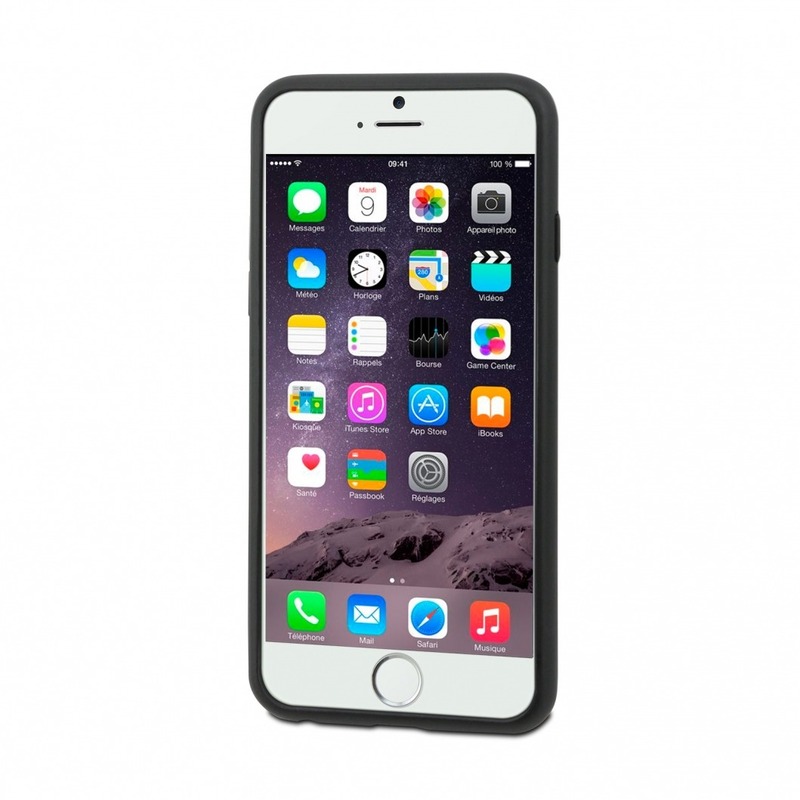 An effective protection leaving visible the back of your iPhone 6 Plus. 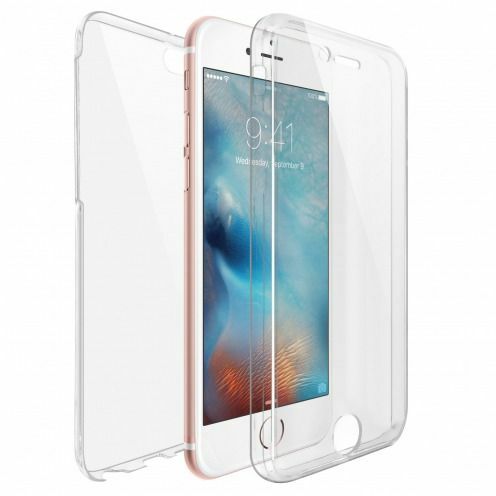 The transparent back of the iPhone 6 Plus MyFrame case leaves visible on the back of your iPhone. 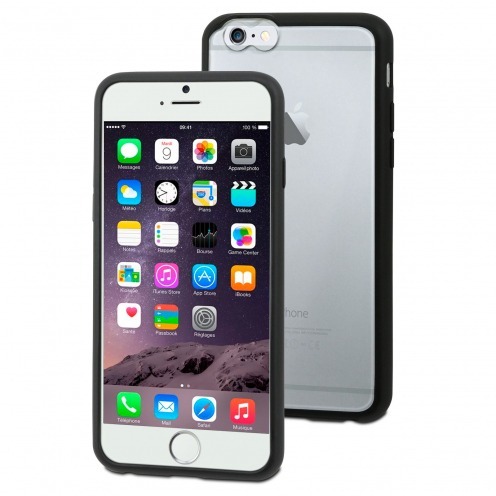 Bumper made of black TPU (thermo Polyhuretane). 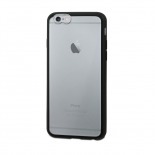 The shape of this iPhone 6 Plus case has the advantage to effectively absorb shocks while being rigid enough to maintain its shape over the long term. 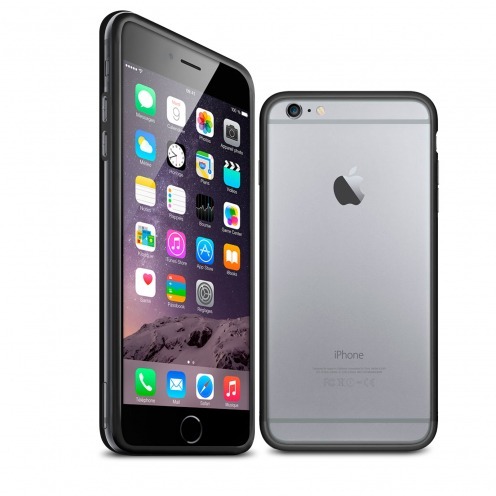 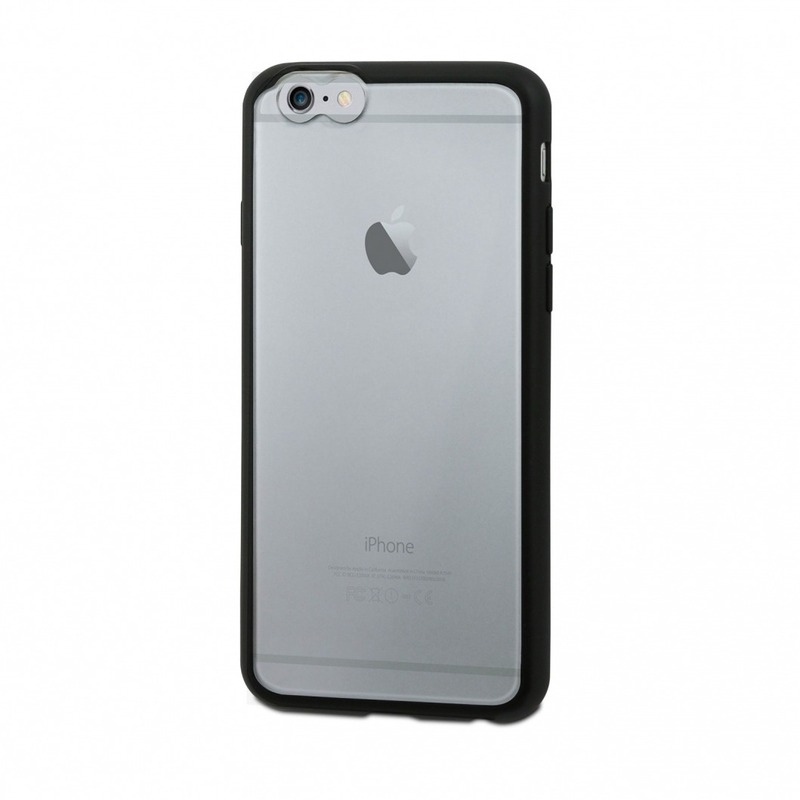 The TPU extends slightly around the lens of your iPhone 6+ for effective protection. 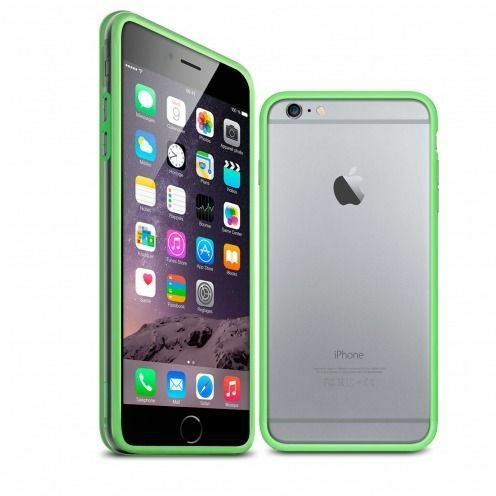 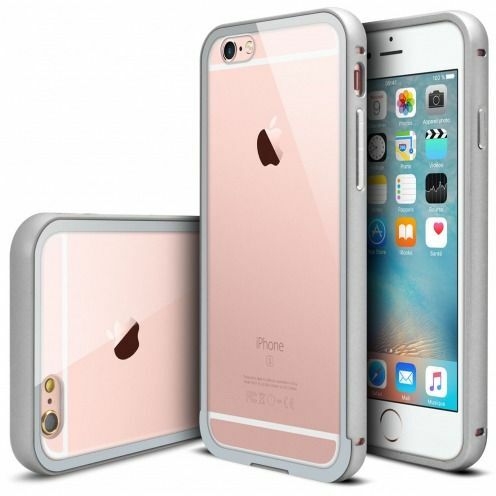 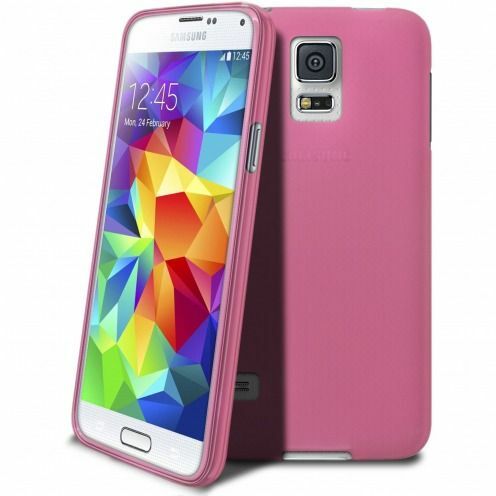 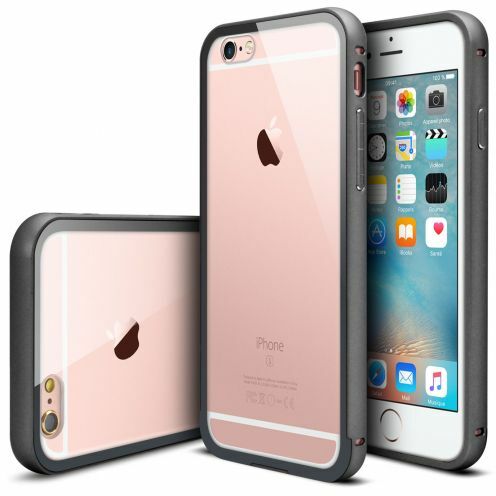 It will protect your iPhone 6 Plus while giving it a discreet style! 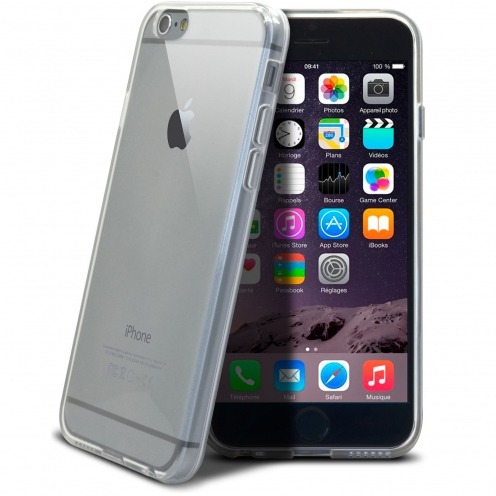 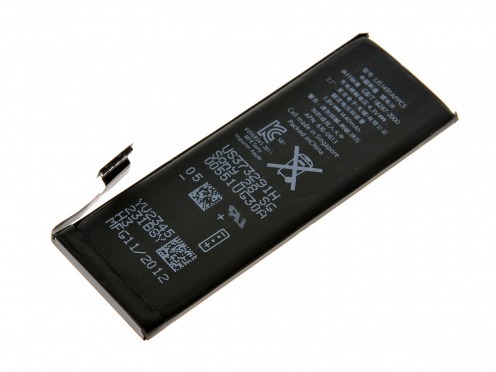 Designed for iPhone 6 Plus, it is very light and thin. 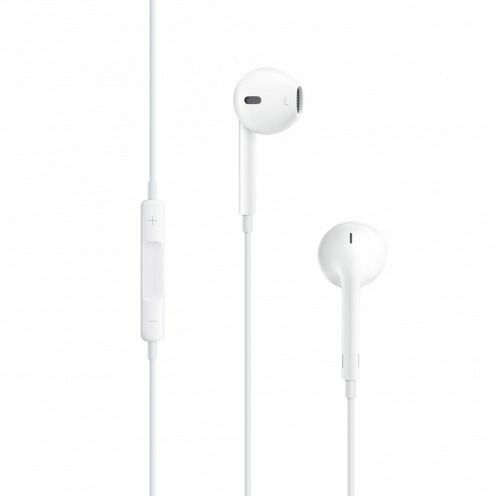 All the buttons are still accessible. 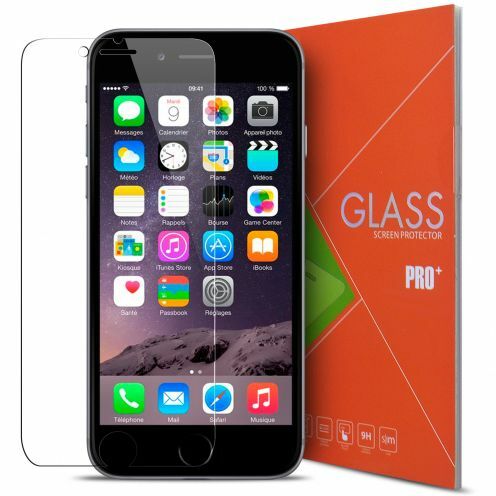 Glass Pro+ Ultra HD 9H 0.33mm Tempered Glass Screen Protector for iPhone 6/6S Plus 5.5"